DreamAlive Innovative Entertainment and Spice Vision Music House is proud to bring to you another hit from The Edo Swagger Crooner "Spice Vision" as a means to kick up Another whole New Dimension of Spice Vision. 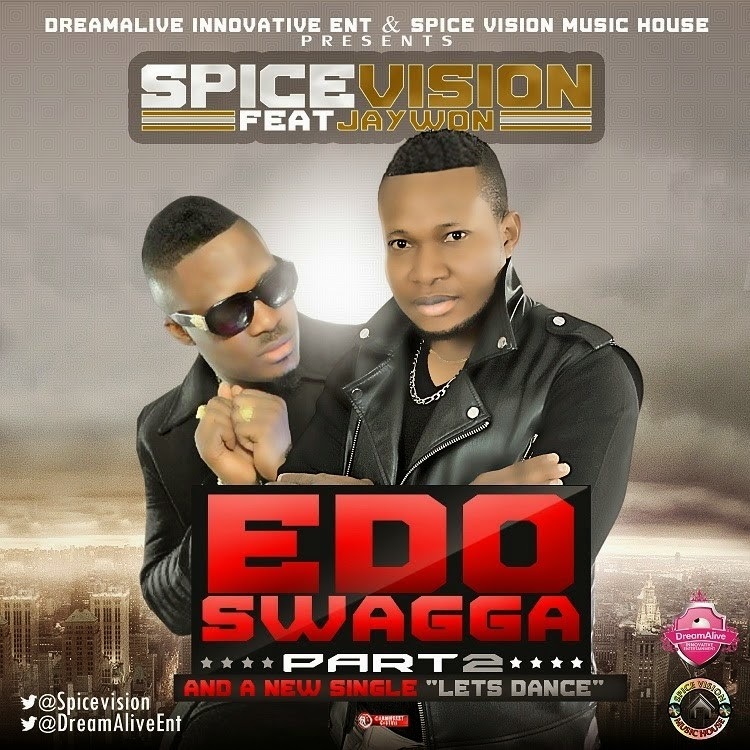 Spice Vision have decided to drop two new singles which is he titled "Let's Dance" and also the remake of his Hit Single "Edo Swagger " of which he featured one of Nigeria finest art "Jaywon" and was Produced by Jeff Moris beat and the melodious voice of Nigerian Europe base diva TawaDaGold was their to turn up the vibes of the hit song, while Let's Dance was produced by Soji Beat and mikey..
Sabato 21 marzo sbarca a Roma per la prima volta la Regina Nigeriana YEMI ALADE ,che all’età di ventisei anni è considerata la nuova pietra miliare della musica popolare nigeriana e stando alle ultimissime news provenienti dalle pagine di MTV Artists, sta conquistando rapidamente le classifiche di tutto il mondo ed è sicuramente la cantante che fa storia a sé, certamente non riducibile alle mode. 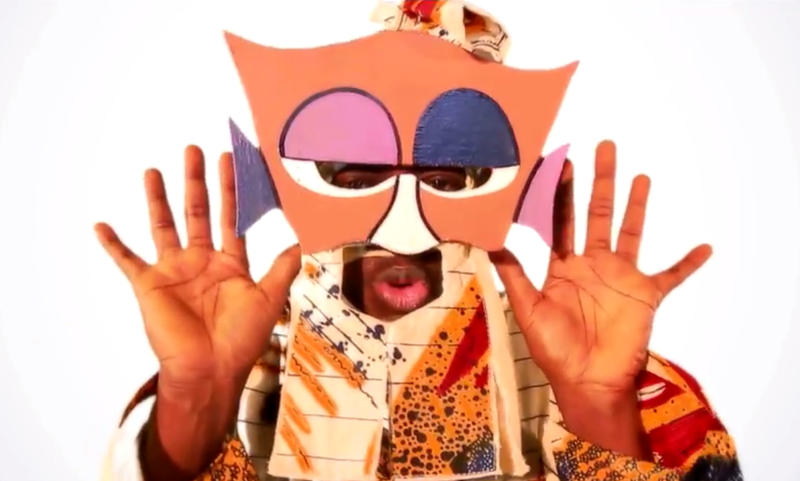 Al momento, è l’artista che più di ogni altro da un significato profondo alla definizione di musica AFRO. Quando sale sul palco riesce a trasmettere l’energia e la trascinante pulsione ritmica che appartiene solo alla musica africana. La sua estrema duttilità le consente di cantare praticamente tutto, dote che l’ha portata a collaborare con Mary J. Blige, Shina Peters, M.I, Wizkid, Becca, May D, Waje, Yemi Sax e tanti altri. Basterebbe l’ascolto di “Johnny” per capire che queste enfatiche esaltazioni del suo talento non sono affatto esagerate. 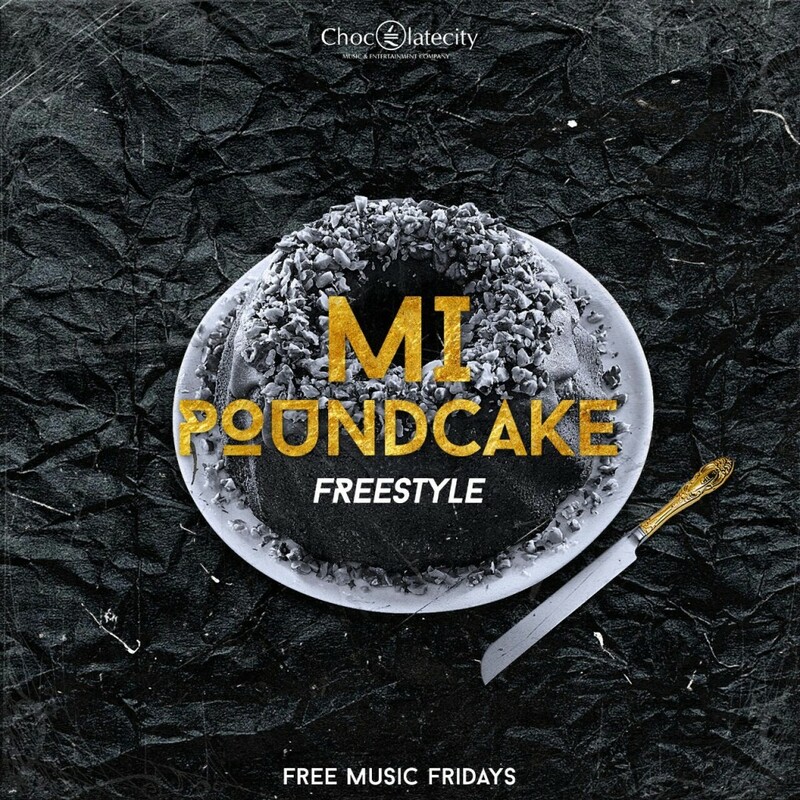 M.I Abaga is starting a new #FreeMusicFriday series, to kick it off he jumped on Drake’s Pound Cake instrumental and here is the outcome. The “leaders” have discovered that they can get away with anything… ANYTHING! “Following the success of tye audio which was released in late 2014, Confam Entertainment’s new ensign ‘Moblow‘ drops visuals to his viral Fliptyceproduced dance track “Wiggle” featuring label mate & frontline act ‘Mr May D’. 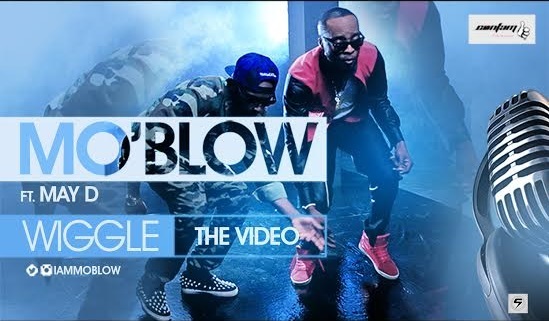 Obviously Moblow is gradually creating a niche for himself as it seems “Wiggle” is the new dance these days as everyone is catching on fast & has started following the trend by this fresh act, we have seen May D do the “wiggle” in ibadi, O.B.O davido in ‘The sound’ & many more super star acts. 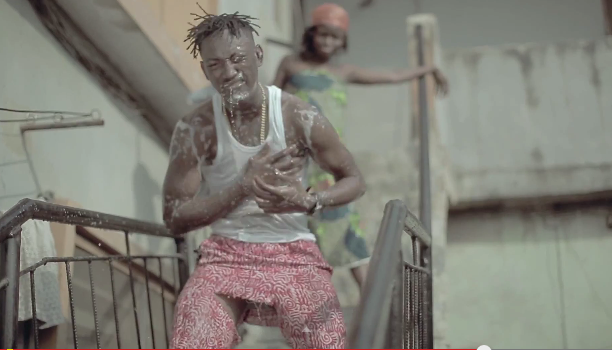 Hypertek Digital/960 Music Group is proud to present the official video to Dammy Krane’s ‘Faleela’, off his debut album, ‘The Enterkraner’. Faleela, which has quickly become one of the fans’ favourite after Dammy Krane’s Amin which has received immense international and local reviews being called one of the greatest inspirational songs of our time, now has its much anticipated video out. Faleela is a mid-tempoed love song that talks about a story of two lovers who have been together from a tender age and are now ready to tie the knot. 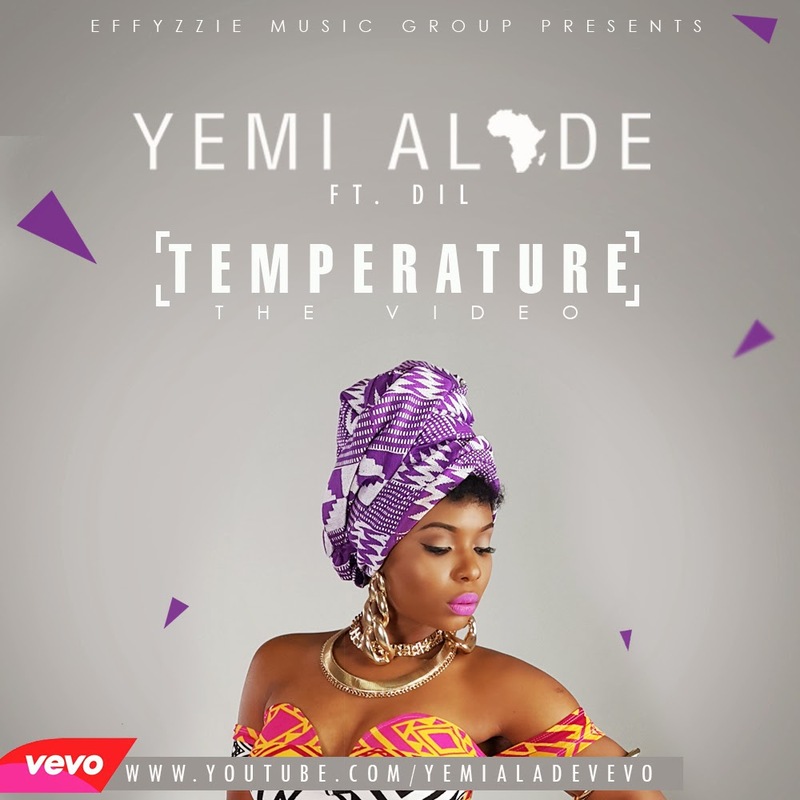 Yemi Alade decided to release the music video on the 13th of March to celebrate her birthday and launched a singing contest on Instagram where fans get to win an iPhone 6 and go on a dinner with the diva. Still Strictly Bizzness Records presents a promotional Video from NYSFLO for the song titled ‘ Sekelewa. ‘Sekelewa’ was written by Nysflo & Bossu One. I am loving the simplicity of this video, no frills just great fun. 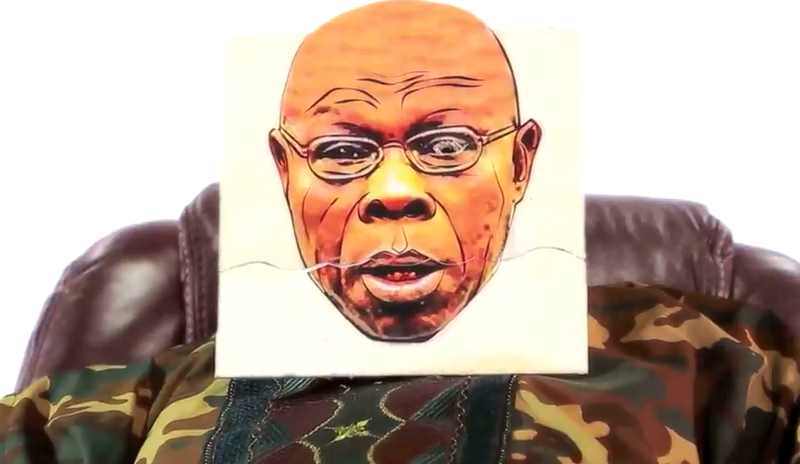 SO NO DULLIN… EVERYBODY JUST….